When homeowners visit the Modernize Solar official website and get free quotes, they may be in shock to realize how much they’ve been overpaying for electricity and to learn of the government rebates that are finally making it an accessible energy source for people across the United States. Instead of getting a bill every month, this California homeowner receives a check from their local electric company. Ever looked at your electric bill and thought about just not paying it? Millions of homeowners do that every month, and instead of getting their electricity shut off, they actually receive a check from their local utility company. Energy bills are rising. The supply of fossil fuels that provide energy for the power grid is declining while the demand for clean energy alternatives continues to be a hot-button issue. In the search for energy solutions, solar power is turning out to be one of the most viable options regardless of the size and design of your home. It’s hands-down the best way to provide clean, reliable energy for your family. The numbers don’t lie: Installing solar energy systems can lead to significant and immediate savings on your energy costs. Given the right solar energy system, it may even be possible to generate energy in excess of your consumption to sell to your local utility company. Act now to get free quotes. 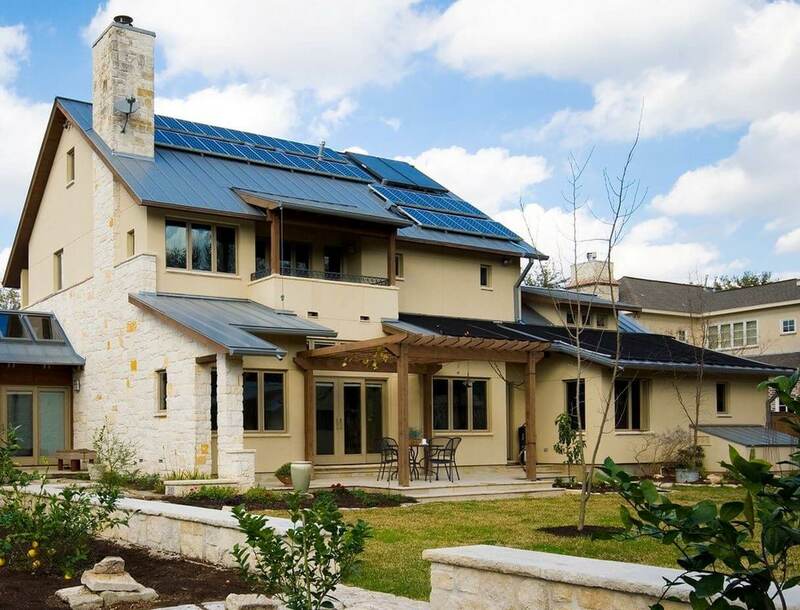 How much can you actually save on energy costs with a solar energy system? The formula is simple: Take your current energy costs and subtract that number from itself. 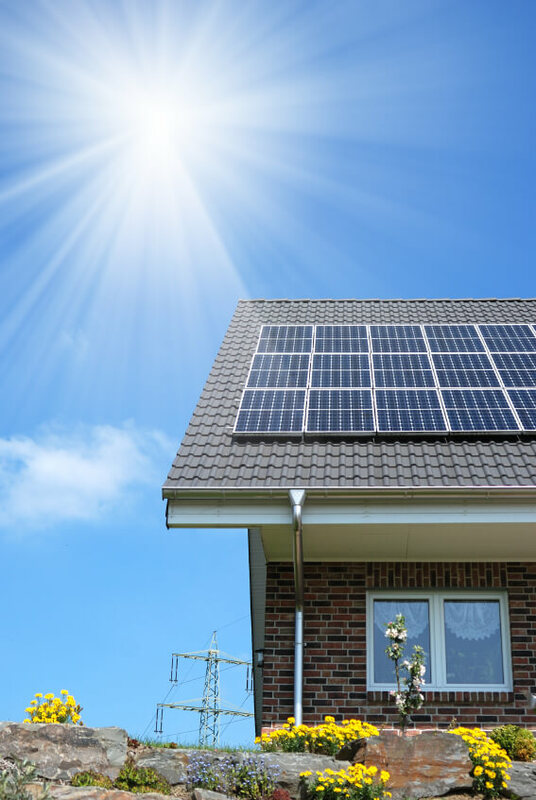 Many property owners who have made the switch to solar energy systems are finding that with the right size system, they can generate enough to cover all of their requirements. Most solar users report breaking even on their systems after only 8 to 10 years, making it a very quick and profitable investment. Stop paying the electric company and start investing in solar energy today. You could leverage the power of solar energy to protect yourself from annual increases in utility costs that currently average 4 to 5 percent nationwide. With a 25- to 30-year warranty on solar panels, the savings can be hefty, depending on your state’s prevailing rates. Get a free assessment of your potential savings right now. Federal and state renewable energy incentives are also available, though it’s important to keep in mind that programs like The California Solar Initiative, which has gotten a ton of national attention for offering residents cash back for installing solar on their home or business, are expected to only be available until the middle of next year, so it’s essential to take advantage of them before the window closes. Find out more about the current rebates for your area by talking to a pro. Thanks to state and federal rebates, this homeowner was able to save 80% on the cost of solar panel installation on his home. 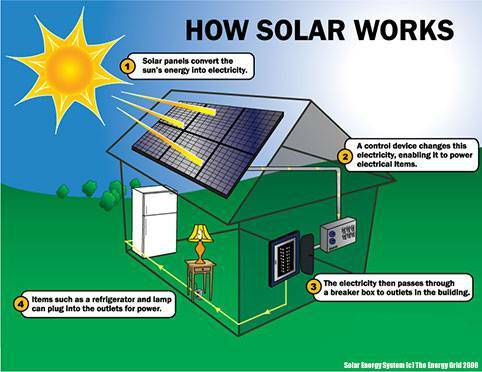 Solar power generation can become a source of passive income if your system can generate enough surplus. The inverter in your power meter allows the utility company to measure how much energy you are generating. With net metering, the utility company records a credit for every month you generate a surplus. At the end of the year, you will be paid in cash or through credits at the prevailing wholesale rate. Get a free quote now. This California homeowner decided to install solar panels after learning about the huge rebates available. He expects to break even on the system in 8 years, and after that he’ll be getting a check each month from his local electric company. The true measure of solar energy’s benefits can become lost in the techno-speak and the jumble of numbers that accompany solar energy discussions. To be sure, installing a solar energy system requires upfront costs, which are recouped over time. The cost of not doing anything and relying on the traditional energy grid for all of your needs will cost more money in the long run. In fact, installing a solar energy system means you’ll protect yourself against inflation and rising energy costs. 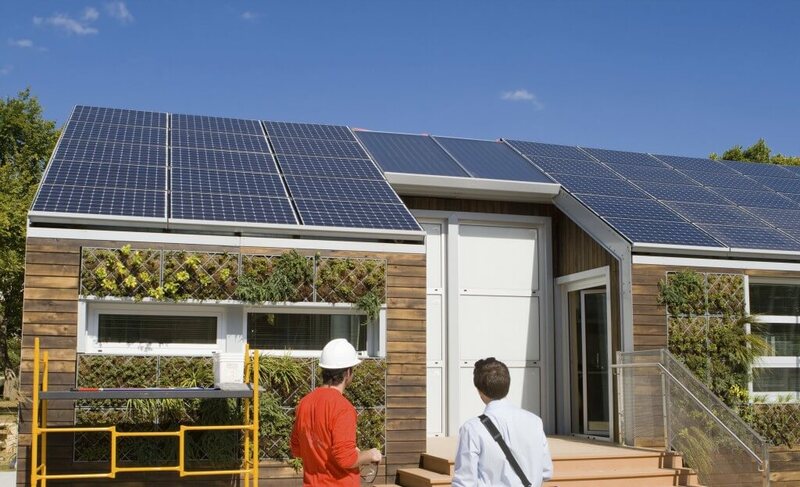 Solar energy systems are modular systems, which means they are fully scalable designs. Your property can have any number of solar panels as required for the system to meet your energy requirements. Initial costs will depend on the size of the system. Solar energy is a renewable, sustainable, abundant and clean energy resource. The average solar panel installation for homes may save 25 tons of carbon dioxide during the 25-year lifespan of the solar panels. The system requires very little maintenance. In residential systems, the panels may need cleaning once or twice a year for peak performance. Clearly, solar energy systems are environmentally friendly alternatives that may help stave of the climate crisis. Learn how you can be part of the solution — consult a solar energy specialist today.